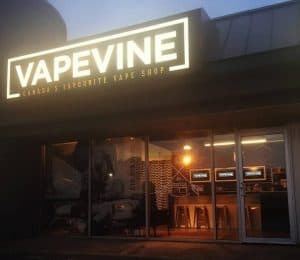 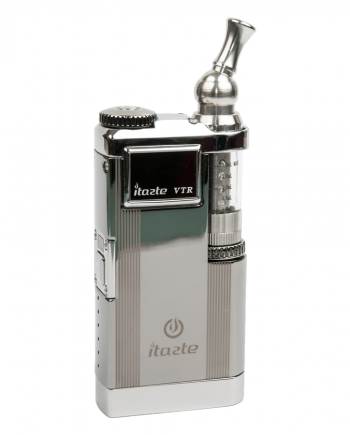 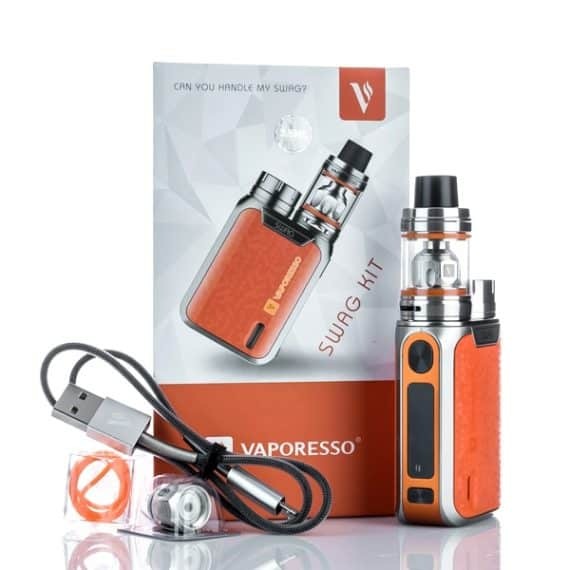 100% Authentic Vaporesso Swag Kit. 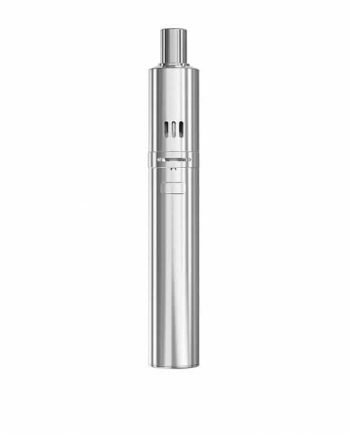 The new super powerful 80 watt Swag Mod , and the included 3.5 mL NRG SE tank make the Swag starter kit the perfect vape for flavor chasers. 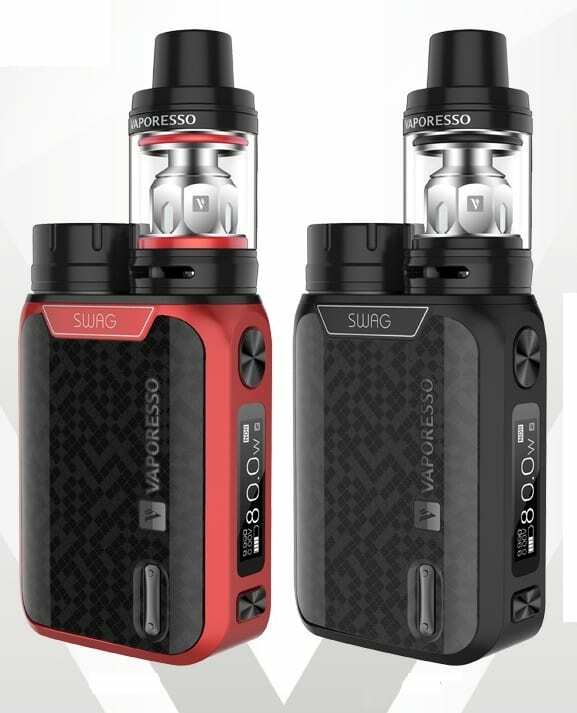 Featuring Vaporesso’s Premium and seamless OMINIBOARD 2.0 chip, the Swag Mod delivers cutting edge craftsmanship, all kinds of customization, 2A fast charging, and will handle just about any coil you can put on it. 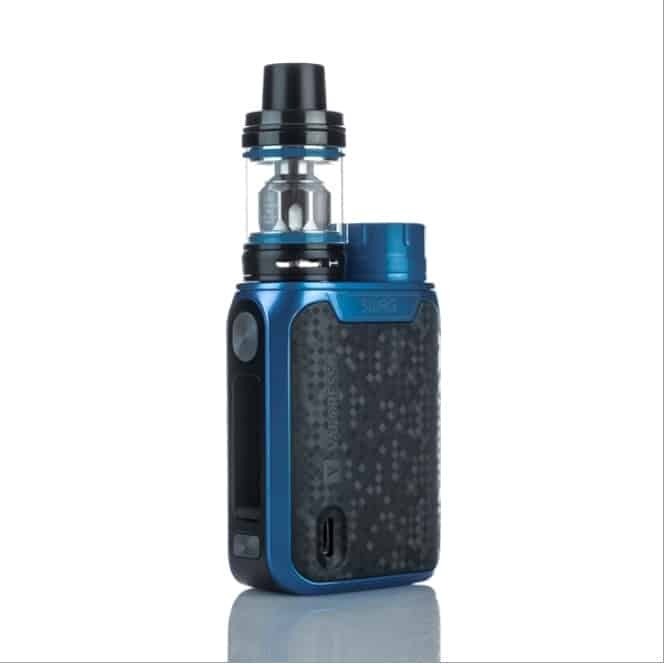 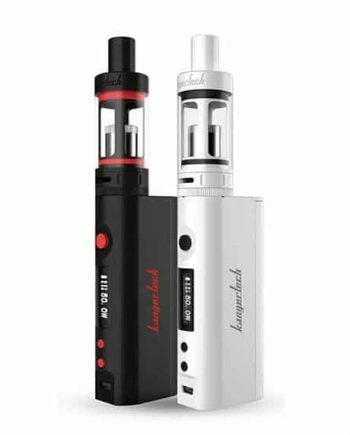 The Swag mod itself sports a large OLED display and a beautiful new “IML Injection Coating” for a greater protection against wear and an excellent feeling in your hand. With adjustable wattage from 5W-80W, various power output modes, and Vaporesso’s large selection of coils; The Swag kit provides you with the flexibility to vape the way you want. The Vaporesso NRG SE Tank is a large 3.5ml tank with all kinds of options to customize your vaping experience. 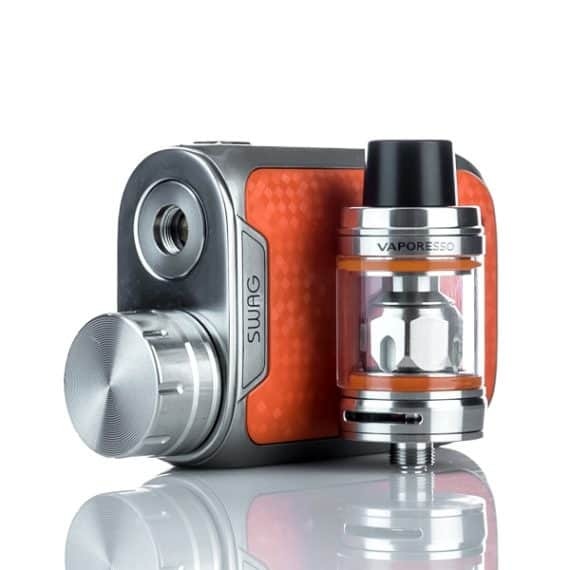 The NRG SE tank features an easy top fill design with a twist off cap, smooth adjustable bottom airflow, and a 22mm diameter base that is engineered to fit seamlessly on it’s counterpart. 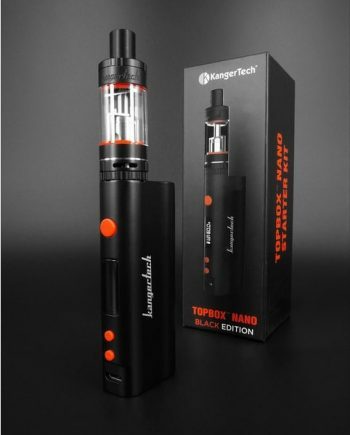 This kit also includes one NRG GT2 Core Kanthal 0.4ohm coil (Pre-installed) and one NRG GT CCELL Ceramic 0.5ohm coil for you to test. Whether you’re a beginner or an advanced vaper, the Swag kit is an outstanding compact kit with tons of style and, of course, loads of swag.